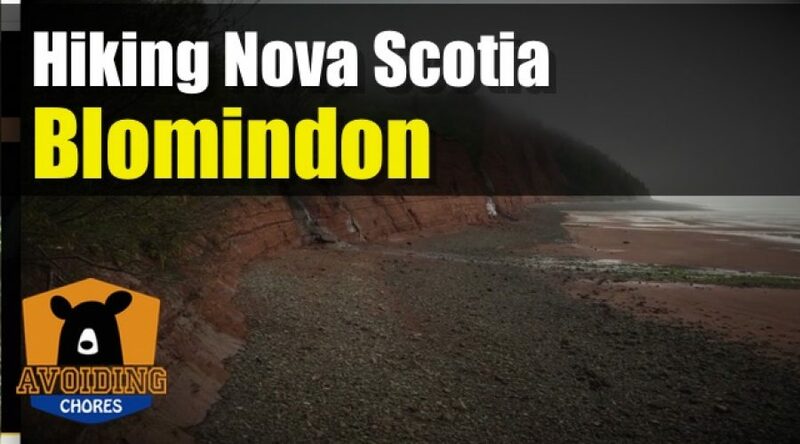 Blomidon Provincial park is a great micro adventure location as you have several options for activities. 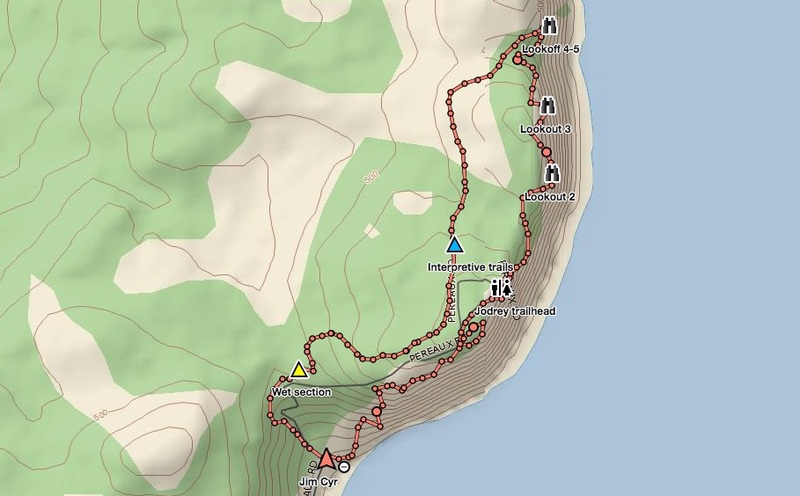 You can do some camping at the top of the Cape or walk the ocean floor at the day-use beach section. On a cool spring day, we attempted the do the “big” loop starting at the bottom and hiking along sections of Joudrey, Loop, Woodlands and Borden Brook Trails. The total distance is close to 13kms and features a BIG uphill at the start, but once you reach the top, the elevation change is moderate with mostly flat for a lot of segments. You’ll be walking a section of the Joudrey trail along the campsite access roads. 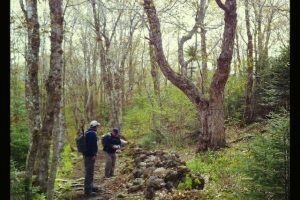 The trail climbs through sugar maple and yellow birch forest reaches 160 m, offering views of the Minas Basin and Five Islands Provincial Park, 24 km (15 mi.) across the bay. A pleasant walk through a mixed forest of sugar maple, yellow birch, white spruce and balsam fir. Located about halfway between the day-use area and the park office. 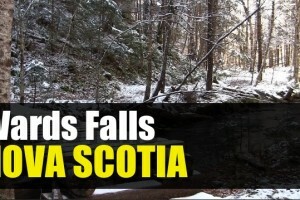 The trail climbs to a height of 185 m crossing Borden Brook, with a short walk to a waterfall.